A podcast dedicated to tabletop roleplaying games and (mostly) related material and a presentation of Prismatic Tsunami. 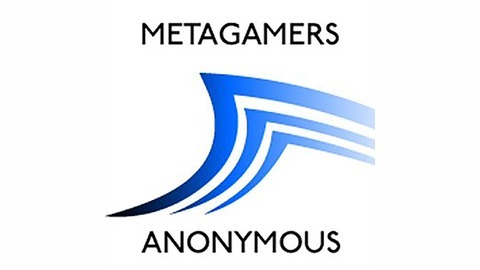 In our 201st regular episode of Metagamers Anonymous, the cast discusses exploring morality in RPGs. They also talk about recent games and tackle the practice of working out metagame solutions for inter-character behaviors. 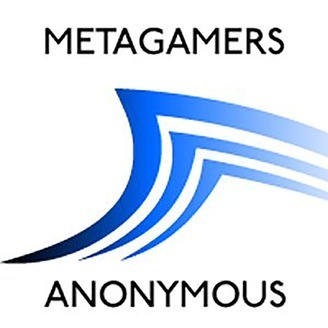 Metagamers Anonymous is a podcast dedicated to tabletop roleplaying games and (mostly) related material. To join the conversation, drop us a line at feedback@prismatictsunami.com. Join us on Patreon to help support our podcast, our network, and our community.